Milan start life without Gonzalo Higuain with a very tough match against an in-form Napoli side that has won six of the last seven league games. 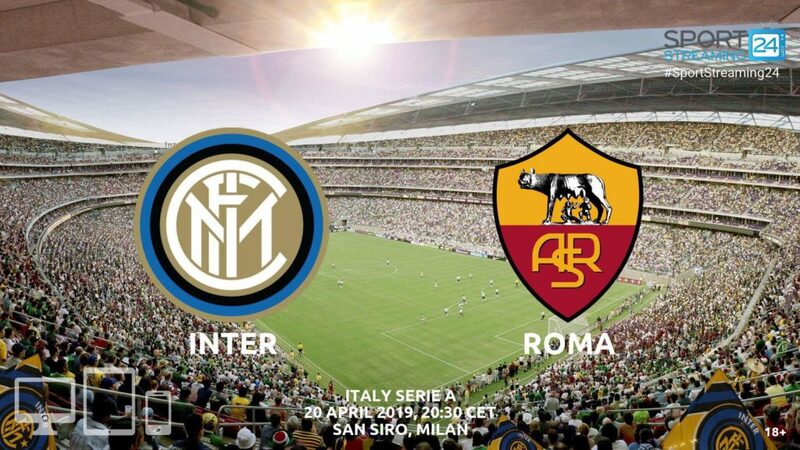 However, the only loss did come in Milan against Inter. 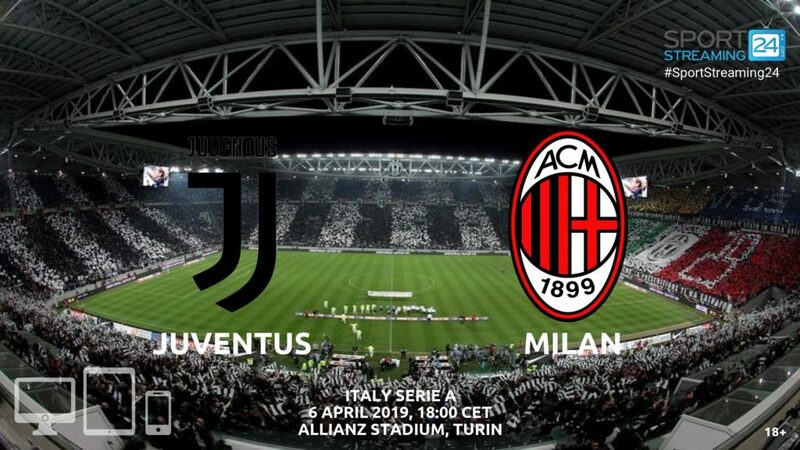 Higuain failed to live up to the hype at the San Siro, scoring only eight goals in 22 appearances across all competitions, but he was still the team’s best scorer in the league with six strikes and they will certainly miss him. 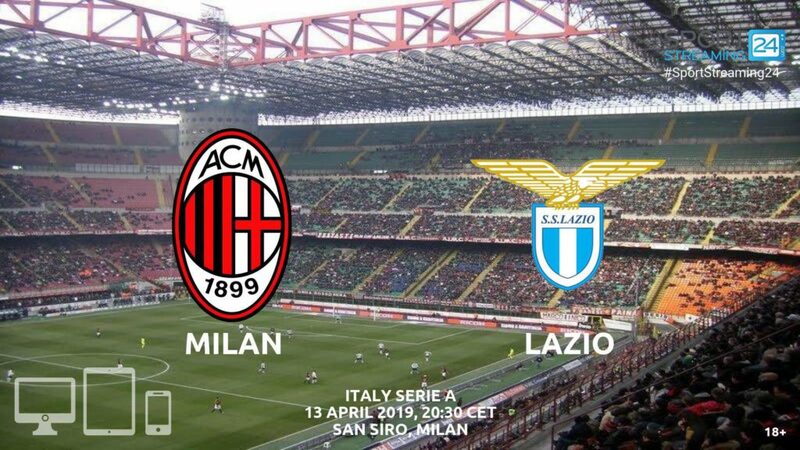 Giacomo Bonaventura, Lucas Biglia, Mattia Caldara and Cristian Zapata also can’t help the team on Saturday when the Rossoneri try to pick up their third consecutive league win. Carlo Ancelotti has much fewer injury worries and he received great news this week after Marek Hamsik returned to training. The midfield general has missed three games with a thigh problem. Vlad Chiriches is set to be the only absentee for the visitors, who sit 13 points ahead of Milan on the league table. Before losing to Inter, Napoli had won four straight matches on the road, averaging two goals per game. The two teams played out a real classic in the reverse fixture this season when Napoli erased a two-goal deficit to win 3-2, extending their unbeaten run in the head to head meeting to eight games in the process. Milan hasn’t found a way to beat Napoli since 2014, but they have at least scored in five of the last six matchups. There have been over 2.5 goals in four of the last five meetings between the two. With Higuain gone, Milan needs the talented Patrick Cutrone to step it up scoring-wise. He’s the team’s top scorer this season with nine goals, but only three of them have come in the league. Kalidou Koulibaly will be back from a suspension, and he’s expected to shut down Cutrone and help Napoli to record their ninth clean sheet of the season.